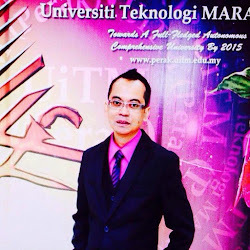 Salleh, B. (2004). Socio-Economic and Cultural Issues in Building Conservation. Workshop on Building Conservation, 6th. 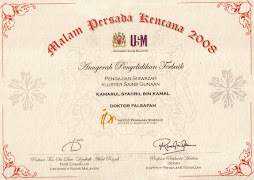 April 2004, International Islamic University, Kuala Lumpur. Ms. 1-9.